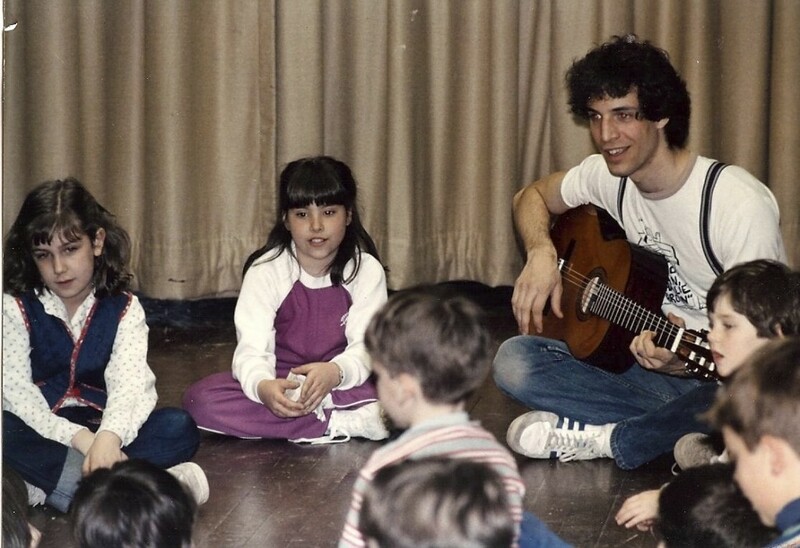 I got my start with the PCCFA back in 1982 working with elementary aged children. The experience of working in those after school programs helped set me on my career path as a professional actor, singer and storyteller. How fitting that 32 years later, Port Chester’s finest arts organization would be honoring a fellow artist. Thank you to executive director Denise Colangelo for all her support! To find out more about the Port Chester Council for the Arts and the many fine programs it offers, click here.